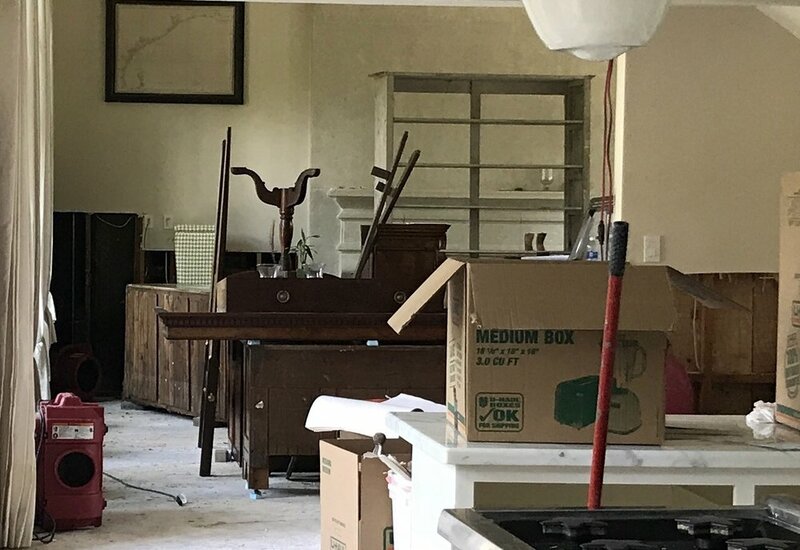 It’s getting down to the wire for any changes to our home renovation, so I'm checking my punch list to see if there is anything left to tweak. One of the changes I’d like to make is updating the fireplace. Our existing mantle was very traditional, and while I love a traditional mantle, it did always feel a little at odds with the contemporary/transitional feel of the exterior architecture, so I might take the opportunity to update a bit. If you peer through the boxes and furniture stacked in front of it, you can see what it looked like before demo. At this stage, I need to decide whether it's more cost-efficient to reuse the existing firebox, or update to a more efficient insert. If we do use a new insert, i could change the shape into something more horizontal, and I am loving the idea of wood storage below. I also like the idea of floating a minimalist firebox in a dramatic stone wall, though with my high ceilings, doing the whole wall might be overwhelming. Or very chic. I’m also drawn to a simple stone mantle with a more contemporary feel, but still not *too* modern. Currently, I have a paneled plaster effect surrounding my fireplace mantel, so I like this paneled parchment wall with a marble mantel. I’d simplify it a bit, but i love the idea of adding sconces for more layered light in the room. The last idea I’ve been toying with is running a floating ledge under my fireplace. It’s modern, but homey too, as one can perch in front of the fire. Which element is your favorite? As always, please feel free to browse my Pinterest page for more design inspiration!